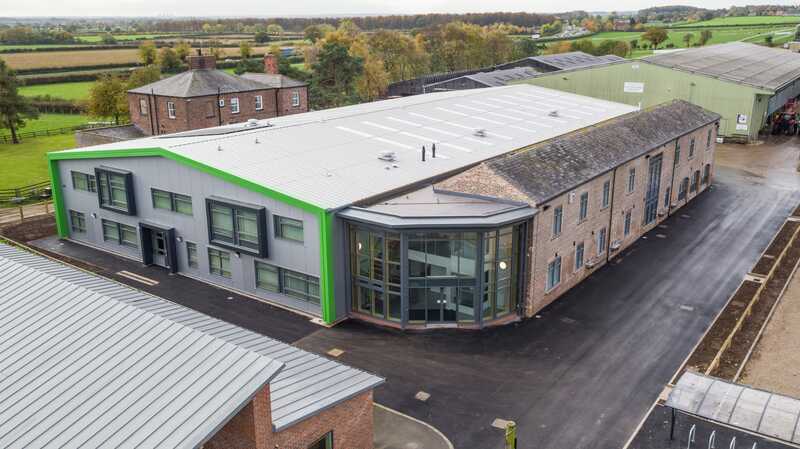 Mason Clark Associates worked with Askham Bryan College in York on a series of Local Enterprise Partnership projects over 2015 and 2016. 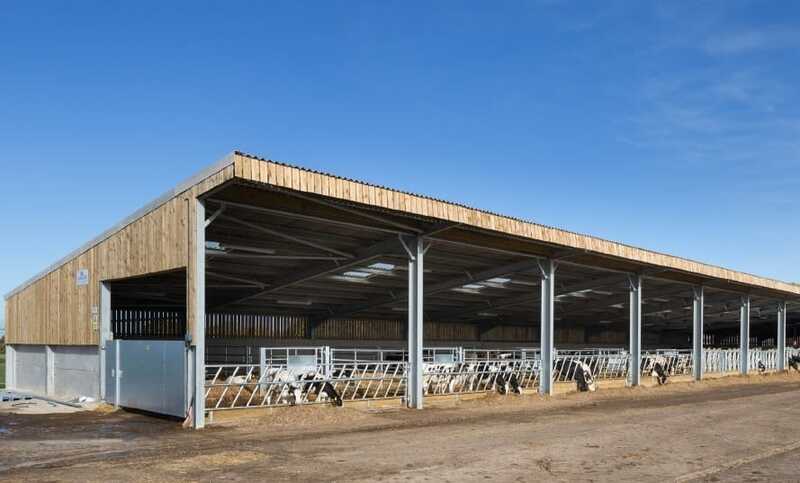 This included the new Agri-Tech Innovation and Engineering Building, Vehicle Technology Workshop, silage clamp, heifer shed and dairy building. We provided civil engineering services for surface water drainage, car parks and external landscaping. 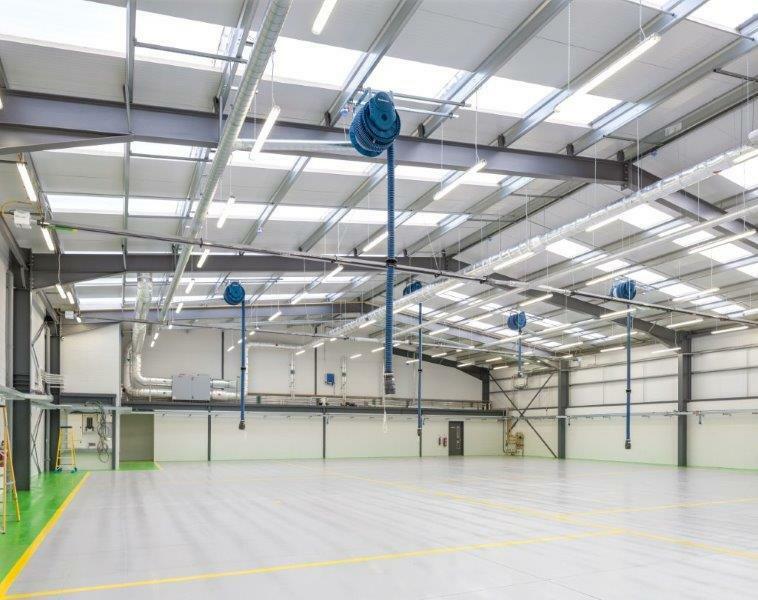 We also produced superstructure design, engineering assessments and performance specifications for the buildings.